The Dubai Karate Centre started its operation in 1983 with the purpose of promoting Martial Arts activities in Dubai and the UAE. This centre is certified by the UAE Judo, Karate Taekwondo Federation. It is quite prominent in providing the highest standards of martial arts training under the close supervision of qualified and professional staff. The instructors are highly educated in their respective fields and are certified by the UAE JKT Federation. Dubai Karate Centre is well known for providing a new way of life, leading to health, wellbeing and satisfaction. This article will provide you all the details related to this centre. 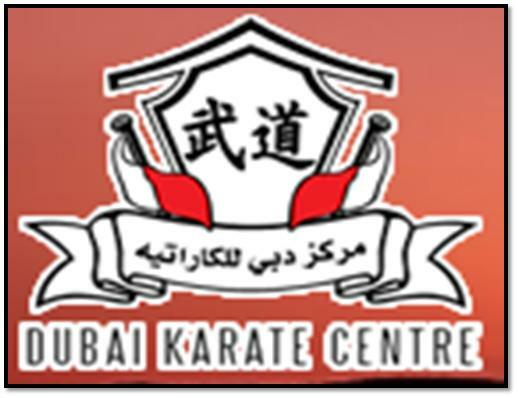 - Dubai Karate Centre offers friendly and learning environment to all its visitors. - Individual or group classes are also organized in a variety of disciplines including Karate, Aikido, Self Defense, Judo, Wing Tzun, Muay Thai, laido, Kudo and Taekwondo. - Teachers are well qualified and experts in their respective disciplines. The centre remains open from Saturday to Thursday, and its timings are 5pm to 8pm. There is no metro station located with 2.5km distance of Dubai Karate Centre. So a visitor to this centre has to hire a cab or go by bus in order to reach there.